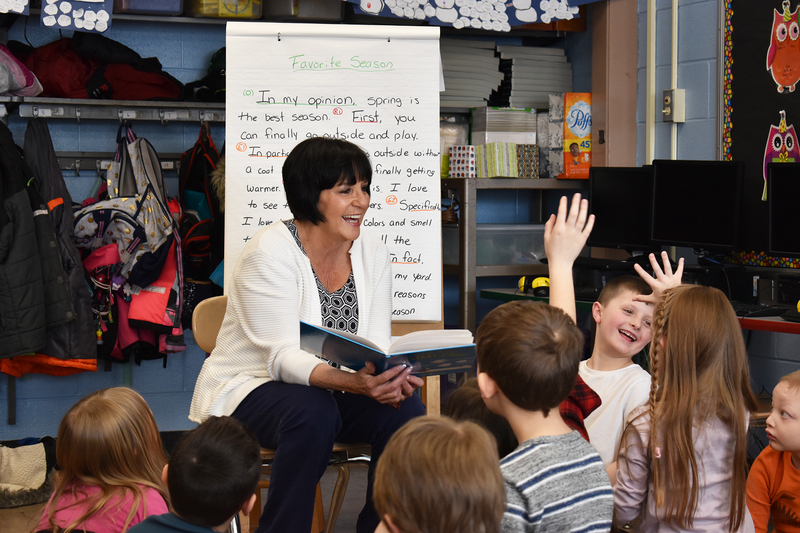 “What a wonderful time reading to the students. The children asked great questions about my role as a state legislator and shared their stories about their favorite activities, sports, and what they’re aspiring to be as adults. 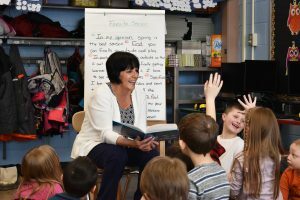 I was quite amazed how the children appreciate the joys of reading, their smiles said it all,” Rep. Mastrofrancesco said. As part of the annual event, Rep. Mastrofrancesco read Dr. Seuss’s ‘And to Think That I Saw It on Mulberry Street. Read Across America Day was established by the National Education Association in 1997 and takes place on March 2nd. It has become the largest reading event in the country.